Our range of fully soluble and partially seam soluble laundry bags help control infection in medical environments. Used for linens, clothing or surgical instruments, water-soluble bags help containment and meet care guidelines by ensuring safe isolation, transportation, and disinfection of soiled and compromised linens. 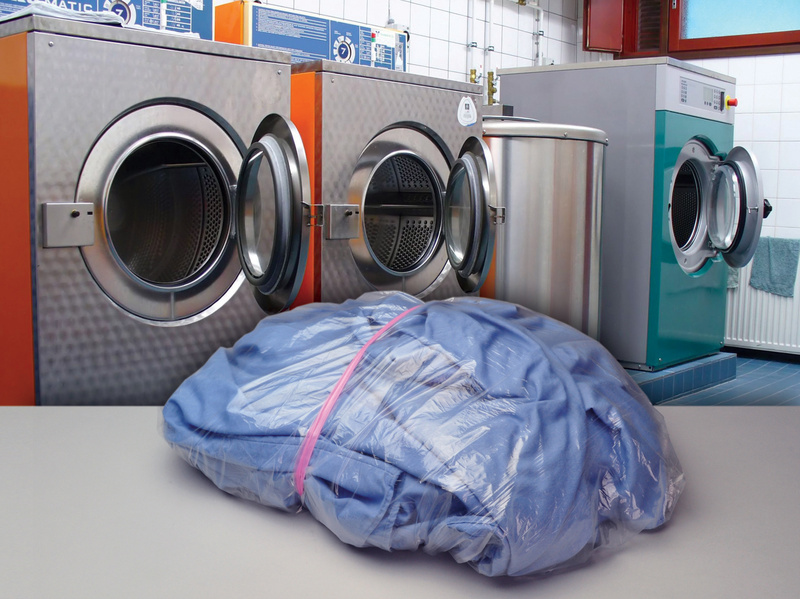 A fully soluble laundry bag will dissolve completely during the wash cycle, while a soluble seam bag opens during the wash cycle and the bag is removed after the cycle is complete. 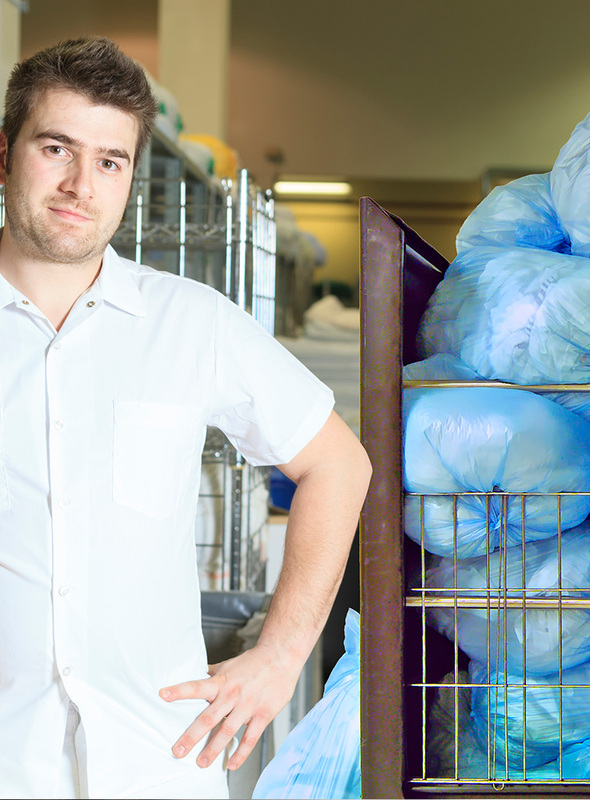 A dissolvable laundry bag can hold a maximum of 26 pounds of linen and conforms to HSG (95) 18 guidelines used in many countries to ensure safe handling and disposal.